We’re the expert at achieving just that for our clients. 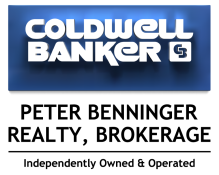 We’re proud to be the real estate agents of choice for those who want a great experience selling their home. We take a “clients-first” approach, which means you’ll be working with professionals who truly listens to you, promotes your listing aggressively, and keeps working until your property is sold and closed. To get started, we recommend we schedule a Personal Consultation. 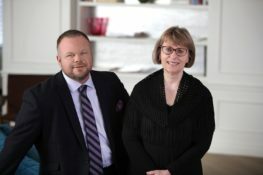 We’ll visit your home, do an assessment of your property, answer your questions, and give you our professional opinion as to how much your home may sell for and how long that may take. Error: Error validating access token: Session has expired on Sunday, 24-Mar-19 21:04:15 PDT. The current time is Thursday, 25-Apr-19 02:43:57 PDT.